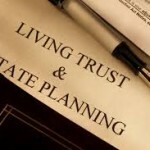 If you have already created a revocable living trust, you will still need to have a will. The vast majority of your estate should be in the control of your trust, but there will almost always be some assets that will lie outside the trust. The pour over will transfers your remaining assets to your trust at your death. When you are using a pour over will, the executor of the estate has one simple job. The executor gathers the assets and transfers them to the revocable living trust. 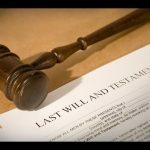 This occurs after the will has been probated. Because the will is optimally addressing a limited amount of assets, the probate process can be completed with relative quickness. Once assets are transferred to the trust, all distributions will be made by a successor trustee. They are not governed by the probate court. The distribution standards are outlined in the trust agreement. If all of the beneficiaries are able to receive their shares of the trust shortly after the death, the trust will be dissolved then. If any assets are to remain in the control of the trust, it will continue. An example would be in the case of a minor child who will receive their final distribution at age 21. Once that final asset has been transferred, the trust is no longer needed and can be terminated. 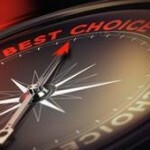 You may think that a will is not needed when most of your assets are already spoken for in your trust. 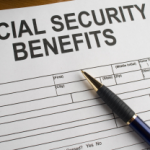 You will still need a will to address any guardianship or custody issues. A will can address items outside the trust that may be of a far greater sentimental value than a monetary one. Lastly, it will complete your estate planning. Mr. Roger Levine’s law practice is focused in the areas of Estate Planning and Tax Law. 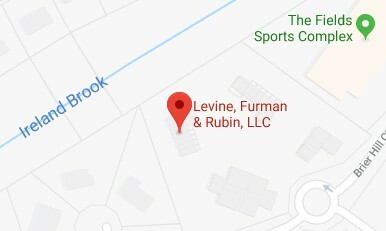 Mr. Levine has gained a reputation as a dynamic and entertaining speaker in the Tax and Estate Planning areas and has spoken before numerous legal and accounting professional societies and private organizations. He has appeared on various radio shows and was featured on the Cable TV show “Your Money Matters,” shown throughout New Jersey. Is Your Child or Grandchild Enrolled in College this Fall? 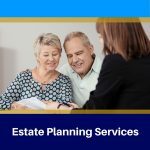 How Long Does it Take to Create an Estate Plan?